High quality floor care materials can be the difference between flooring with a lifespan of several decades, and flooring that needs to be replaced every few years. At Munday Hardwoods, we're committed to making your life easier, and that includes offering you the floor care materials that you need to keep your floors in great shape for as long as possible. We provide the maintenance materials for preventing and reversing damage in almost any kind of flooring. Tile - Although tile is one of the easiest flooring materials to own in terms of maintenance, it still requires a certain degree of care to keep it look its best, especially in the grouted areas between tiles. That's why we offer tile and grout cleaners that will keep your tile looking like new, no matter what life throws at it. Hardwood - Even though hardwood is only slightly more difficult to care for than tile, hardwood is susceptible to much more obvious deformities if not properly cared for. UV rays can cause discolorations, low-quality cleaning products can strip away shine and protective finishes, and improper cleaning can lead to moisture damage. Luckily our moisture blocking products prevent warping, and our cleaning products are guaranteed to retain shine. 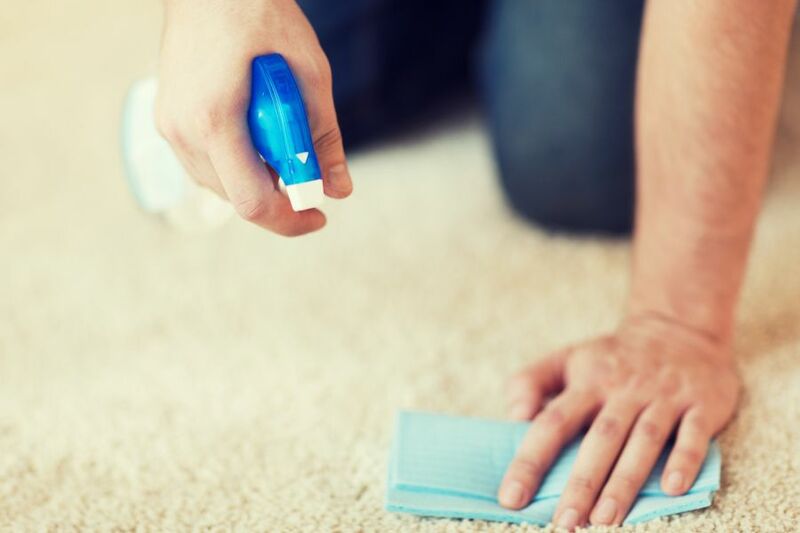 Carpet - There are few things that can make your house look dirty faster than dingy carpets. Plus, unmaintained carpets can harbor dust, dirt and allergens that can make your home smell unpleasant, and your family sick. For products that will remove stains, ground in dirt, and allergens, make Munday Hardwoods your go-to flooring retailer. And many more! Different kinds of flooring require different levels of care, and different floor care materials to do the job. Get everything that you could possibly need to maintain all the floors in your home at one place, for low prices, with guaranteed high quality.